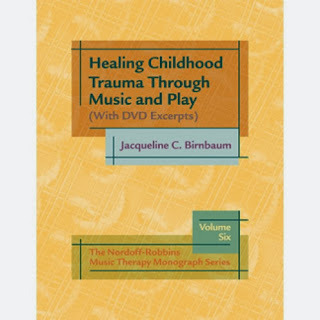 The Nordoff-Robbins Music Therapy Blog: Fall is here! Thanks for this valuable piece of info you have here. I will use this as a guide for my music therapy session. Anyone knows about bridiesmusictherapyandlessons.com.au?